1. 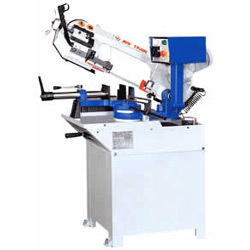 With table automatic feed assembly. 2. 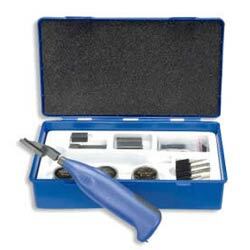 Throat depth: 410mm(16 1/8")~1010mm(39 3/4"). 3. 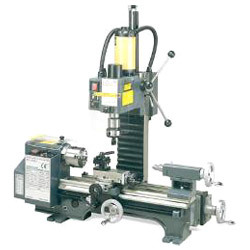 Max work height: 300mm(11 13/16")~340mm(13 1/2"). 1. 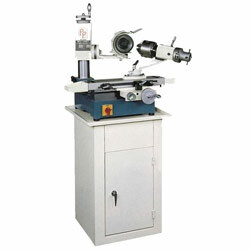 High-rigidity machine construction X, Y, and Z axes are protected with steel telescopic covers Three-axis ball screws. 2. Table size: 400x250 mm. 3. Travel (X-Y-Z Axis): 200/150/300mm. 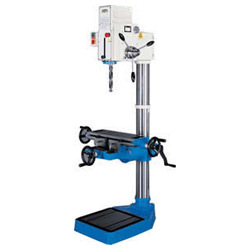 (1) Spindle speeds: 8000RPM (optional 12000RPM). 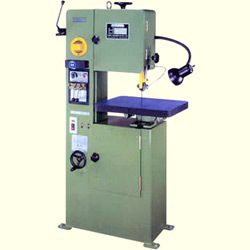 (2) Rigid tapping up to 6000RPM. 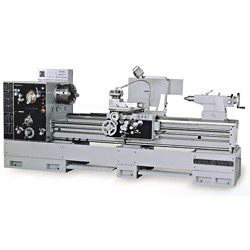 (3) Direct drive spindle motor system provides minimum power loss of transmission and stable running performance. (1) 3-axes rapid travels: 48m/min. 1. 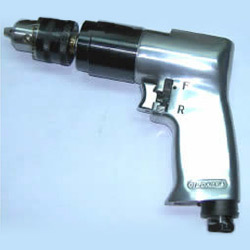 Heavy duty geared head spindle power feed (0.12-0.18-0.25mm per/rev). 2. Hardened MT4 spindle / coolnat base. 3. 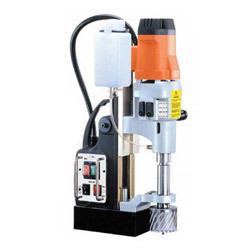 Drilling capacity in cast iron: 50mm. 4. 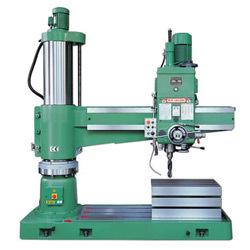 Drilling capacity in mild steel: 32mm. 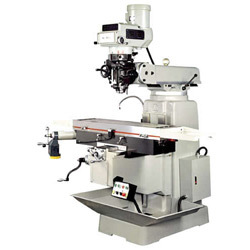 Compound type for cutting and milling. (1) Swing over bed: 180mm (7"). (2) Swing over cross slide: 100mm (4"). (3) Distance between center: 350mm (133/4"). 1. 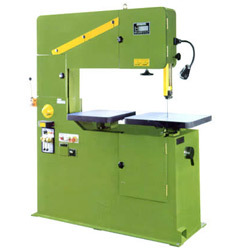 Flat bed type: 40NC/60NC/80NC. 2. Swing over bed: 400mm(17-5/16"). 3. 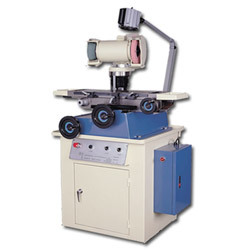 Distance between centers: 1000mm(40"), 1500mm(60"), 2000mm (80"). 1. Saw bow height auto-setting. 1. 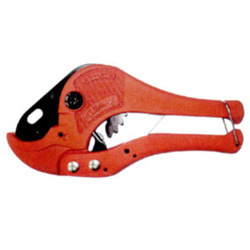 FCD60 casting iron resists tensile force and pressure. 2. 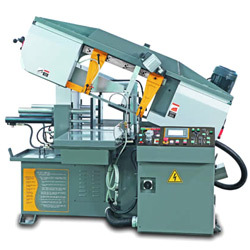 All the sliding surfaces are heated and hardened of HRC45° for wearing resistance and keeping precision and vertically, It is most suitable to be used for machine center. 2. All the sliding surfaces are heated and hardened of HRC45° for wearing resistance and keeping precision and vertically. 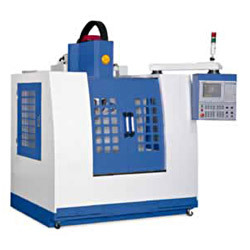 It is most suitable to be used for machine center. 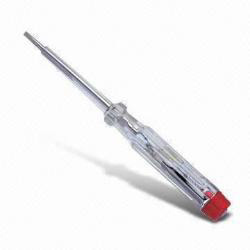 National taper shank 90° shouder. New generation of 90° face and shouder milling cutter with screw-on inserts low costs per cutting edge through indexable insert with four edges. 1. 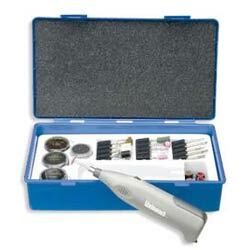 Detects all conductive metals including ferrous, non-ferrous and stainless steel. 2. 15 level detection light (green-yellow-red). 1. Stainless steel, Ø75xØ95xT2.5xL230 mm. 1. 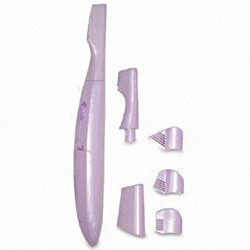 Thickness: blade 2cm, max. 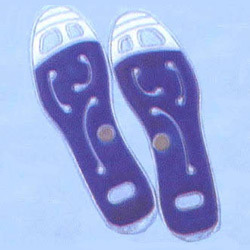 2.9cm. 2. 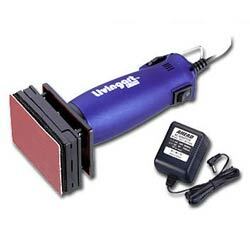 Detects all conductive metals including ferrous, non-ferrous and stainless steel. 2. High voltage electric shock: 150KV/200KV. 3. Siren: 120db high pitch tone. 4. 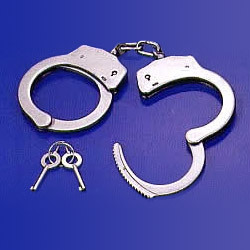 Size: 49(L) x5.0x4.3 cm. 1. 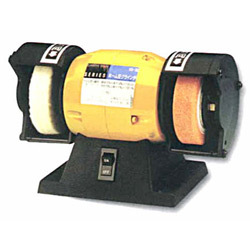 Non-lethal high voltage electric shock: 300KV. 5. Not available in USA. 1. 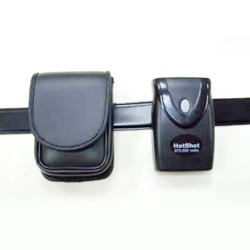 Belt type: with metal belt clip. 4. Not available in U.S.A.
1. 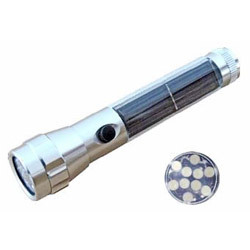 Power source: 1pcs 9V alkaline battery. 1. 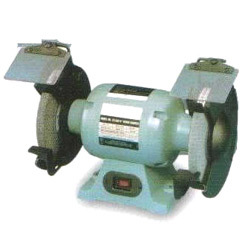 Grind wheel: for metal grinding, cutting and edging, knife grinding. 2. 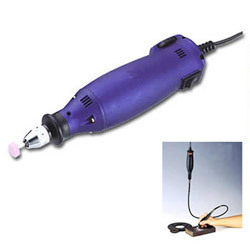 Polish wheel: for polishing, precision sleeking. 2. 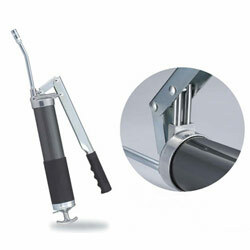 Tool rest base supports the sliding tool holder for stesdier, safer sharpening. 3. 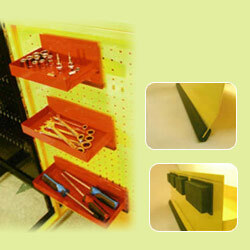 Sliding tool holder secures lathe turning tools, carving chisels and plane irons, may be used on wet or dry wheel. 1. Both side with safety wheel guard made of steel plate. 2. Both side with adjustable tool rest and adjustable eye-shield. 3. 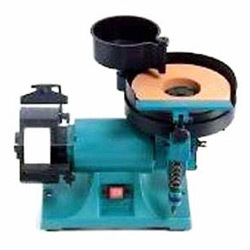 One each of coarse and medium grinding wheel. 4. Housing & base are made of cast iron. 2. Detection range: 0.00~0.19% BAC. 3. Quick response and resume. 2. 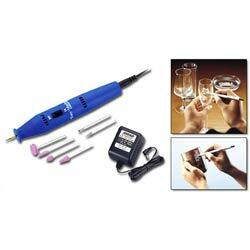 Detection range: 0.000~0.199% BAC, 0.000~1.990% BAC, 0.000~0.995 mg/L. 3. 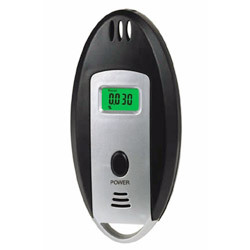 Digital display/ auto power-Off/ low voltage indicator. 4. 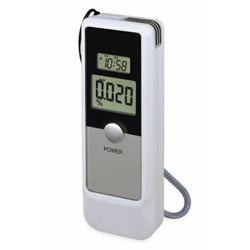 Real time/ alarm clock/ countdown timer. 5. Quick response and resume. 2. 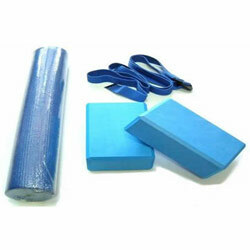 Reduces pain and tension. 3. Helps to prevent wrinkles. 4. Getting the body back in shape and condition for women after childbirth. 5. Face toning anti-wrinkle stimulation. 1. 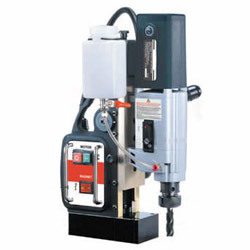 Available for milling, drilling, & tapping etc. 2. 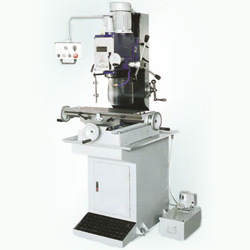 Seel plate machine stand & chip tray. 3. Z-axis manual memory feed. 4. Geared head can be tilted 90° R & L each. 2. 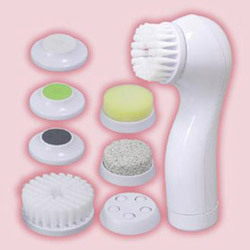 The main function of slim handy massager is using high-speed vibration to achieve slim figure. 2. Safety design keeps blade away from skin. 3. With three different eyebrow combs each with long and short setting. 4. Battery operated: 1 x 1.5 V AA battery (not included). 1. 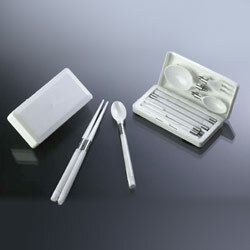 Professional quality manicure and pedicure instruments with filling attachments. 2. Massage and clean skin. 3. 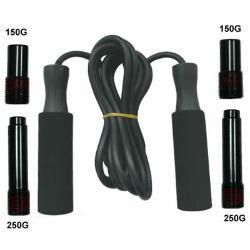 Stimulate blood circulation expedite metabolism. 4. Skin dermabrasion and resurfacing. 5. 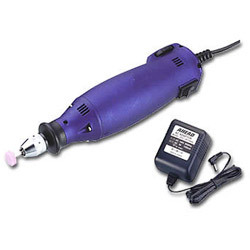 Keep your nails beautifully manicured. 1. Style,smooth and straighten hair. 2. 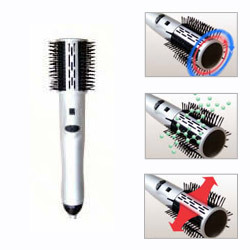 Let you have tangle free hair. 4. 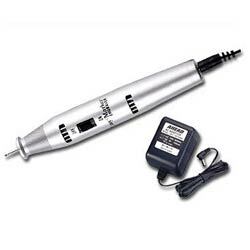 Works on curly hair,limp hair,damaged hair or thick hair. 5. 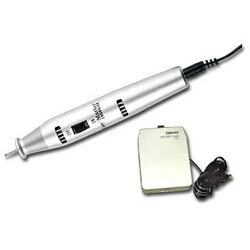 Negative ions make your hair more luster and healthy. 1. 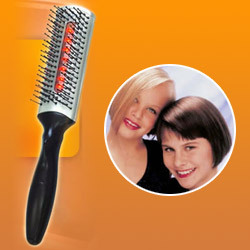 Infrared vibra comb through infrared stimulates the deeply-slep hair. 2. 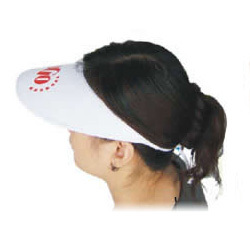 Through physical vibration to massage and promote head blood circulation effectively. 3. 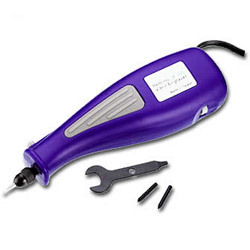 Improve the quality of hairs. 1. Max. 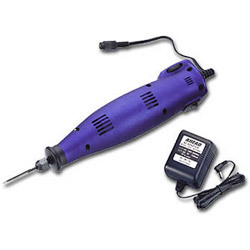 drilling capacity: ø35mm. 4. Table size: 600x800 mm. 1. 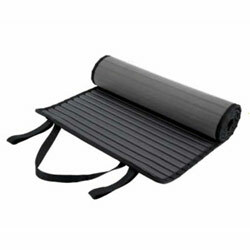 Ideal for household chair, office chairs, car and other seating. 2. 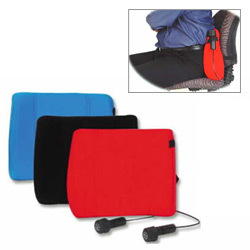 With an internal adjustable lumbar support mechanism. 3. 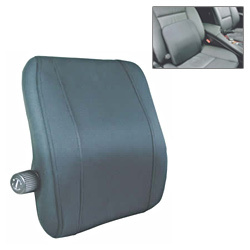 Adjusting knob to expand lumbar support up to 35mm. 3. Adjusting knob to expand lumbar support up to 25mm. 1. Keep mouth clean, prevent mouth disease. 2. 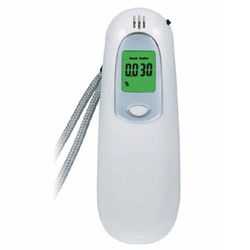 Pulse water current for gums massage. 4. 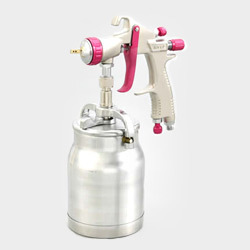 4 different colors of nozzle, suitaable for family. 2. The belt on the back can hang on the satchel (for children). 4. Battery: AAA x 2. 1. High voltage electric shock: 80KV. 2. Super lighting: 6V, 0.7W. 4. 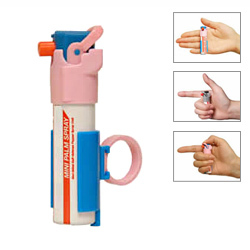 Compact, palm size for easy carrying. 1. Use safety elastic, mnemonic wire. 2. 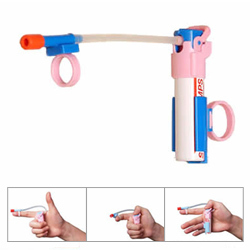 Suitable for head size: 54-60cm. 1. 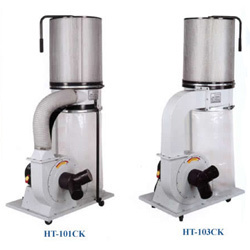 2HP dust collector, both for metal dust and wood dust. 2. 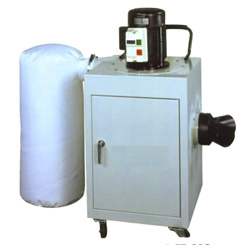 This dust collector with sufficient CFM can handle the metal dust, and dust collecting drawer design make the dust cleaning easily. 1. 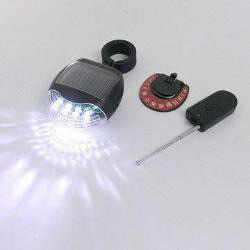 5-stage interchangeable lights: strong, middle, low, fast flashing and SOS signalizing. 2. 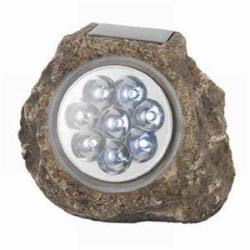 Long distance illumination: up to 150m (strong light). 1. 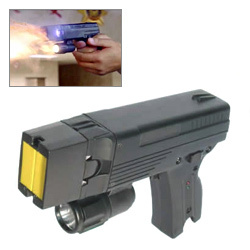 The breakthrough Non-lethal device. 2. Multi-functions: Seven cartridges for different purposes. 3. Safer, efficient and effective than others. 4. 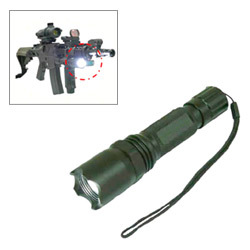 Integrated powerful LED light featuring illumination / aiming / giddying. 1. 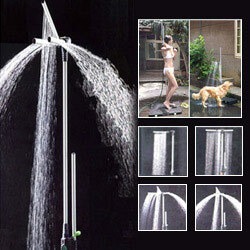 This outdoor shower set has the feature of safely and water-saving for children having water fun outdoor. 2. Quick and easy for storage and assembly. 1. 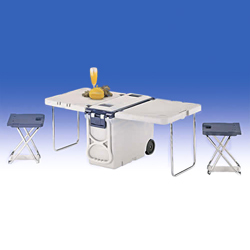 Foldable tables & chairs with big wheels and handles. 2. Cooler capacity: 18.6 L.
3. Iron tube for tables and chairs: chrome plated. 5. 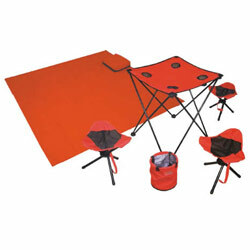 Great for picnicking, fishing, tailgating and camping. 2. 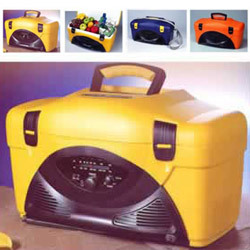 Utility cooler with AM/FM radio. 3. 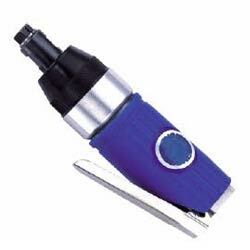 Built-in jack for earphone & AC power. 1. Light up over to 12 hours. 1. 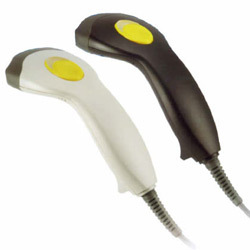 Ultrasound frequency: 10 to 20kHz. 2. One time working time: 10 to 15 seconds. 3. Ultrasound alternate time: 5 to 8 seconds. 4. Auto change frequency cycle: 36Hz +/- 2Hz. 5. 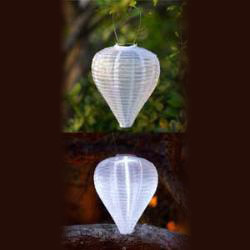 Repelling the birds by ultrasound and light. 1. MW0601-001 human-machine interface panel:control panel designed with touch control system and indicator. 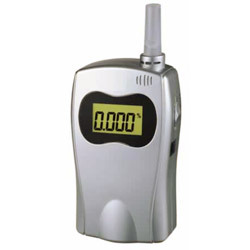 Very easy to read and operate, automatic error display, multiple settings and memory functions. 1. Round: 330mm (13") @ 90°, 280mm(11")@45°. 2. Square: 400x330mm (13" x 18") @90°, 330 x 280(13" x 11") @45°. 1. 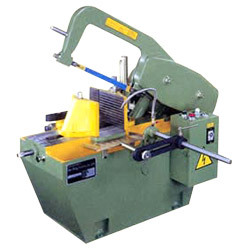 Cutting capacity: round: 330mm; square 400x330mm. 2. 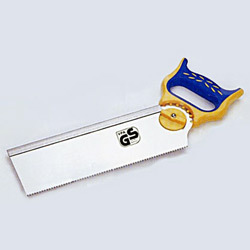 Blade size: 34 x 1.1 x 4570 mm. 3. 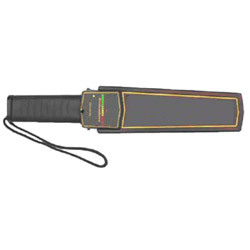 Blade speed: (50Hz): 17- 75 rpm; (60Hz): 20- 90 rpm. 4. Blade motor: 5 HP (3.74 KW) 4P. 5. 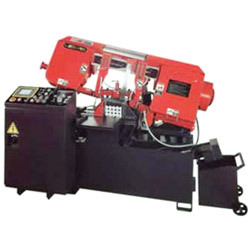 Hydraulic motor: 2 HP (1.5 KW) 4P. 1. 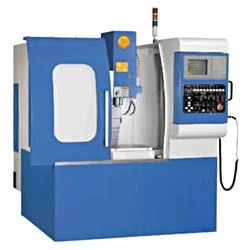 Available for milling, boring, drilling, tapping and etc. 2. Gear head can be tilted 90° right 4 left each. 3. Clutch operated micro down feed. 1. Manual 4 speed type. 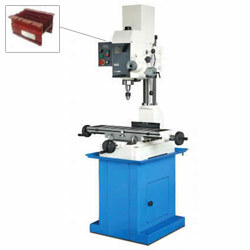 (1) Round: 330mm; square: 330x480mm square: 225x530mm @90°. (1) Round: 255mm; square: 280x255mm @45°. 1. 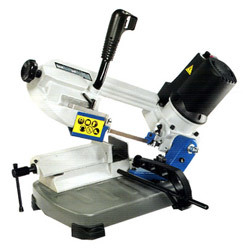 Type: trigger switch/control box/quick-action vise 0°~60° angle cuts. (1) 90° round: 178mm, square: 178x178mm, square: 225x110mm. 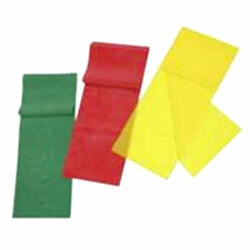 (2) 45° round: 140mm, square: 130x130mm. 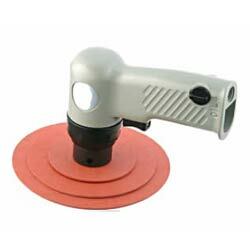 (3) 60° round: 85mm, square: 80x80mm. 1. Trigger switch/ cual angles vise/ 0°~60°(R) angle cuts 0°~45°(L). 2. Not available in Spain. 1. 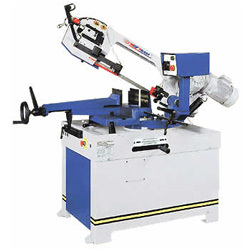 Wide cutting with adjustable left cutting angle from 0° to 45°. 2. 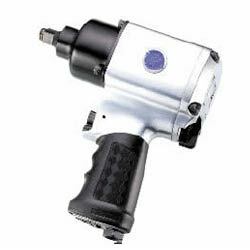 Motor with digital electronic speed regular constant speed. 2. 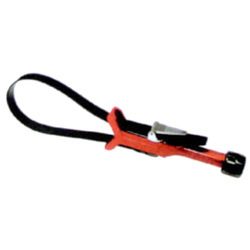 Works great on boats, lawn & garden equipment, etc. 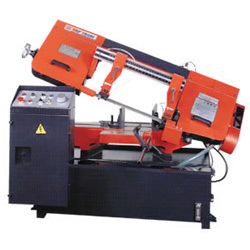 Saw bow height auto-setting, saw bow rotation and vise movement by hydraulic driving, dual direction miter cutting 0°~60°. 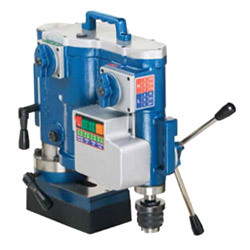 Semi-auto, hydraulic vise, 4 speedd. MW0700-042 has 2 subtypes, 40AV and 60AV. They are different at center difference, 40AV is 40", and 60AV is 60". MW0700-042 has 3 subtypes, type-480; type-4120 and type-4160. They are different at working space. 1. Swing over bed: 610mm(24"). 2. Swing over cross Slide: 350mm(13-3/4"). 3. 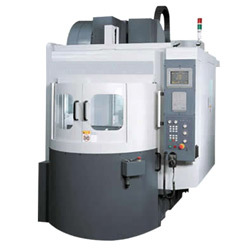 Height of center: 305mm(12"). 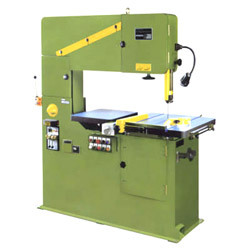 Multifuntional tapping machines with magnetic base. 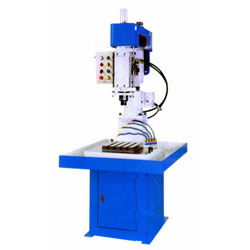 Automatic tapping and drilling machines. 1. Dia. 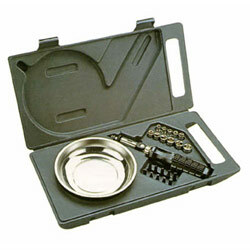 x depth of cut (hand feed): 75 mm x 50 mm. 2. Dia. 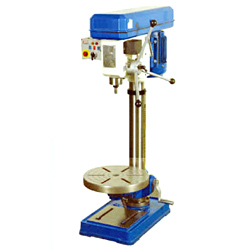 x depth of MT3 twist drill bit: 32 mm x 150 mm. 3. Dia. 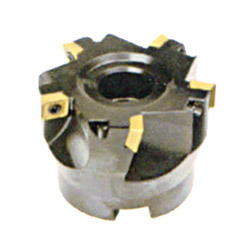 x depth of MT3 chuck adaptor with twist drill bit: 16 mm x 110 mm. 4. Dia. x depth of taps: 25.4 mm x 40 mm. 1. 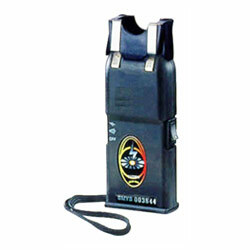 Ultrasonic rangefinder and stud detector with level and laser. 2. Locates wood or metal studs. 3. 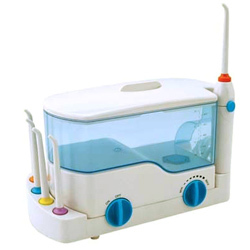 Bubble level for horizontal checkout. 4. 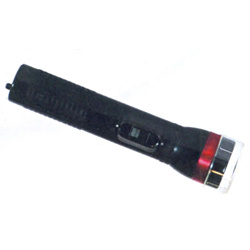 Adjustable built-in laser pointer. 1. 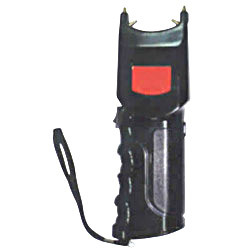 Three-in-one type: detects metal, voltage and stud. 2. 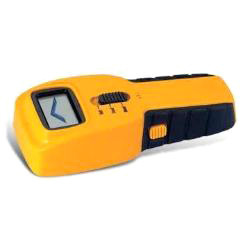 Stud detection: locates real position of stud under wood block or plasterboard. 3. 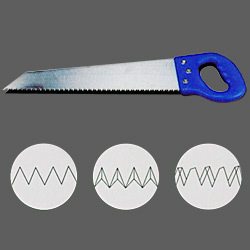 Metal detection: self-correcting sensitivity can help to detect and locate metal objects rapidly. 2. Suitable for all types of liquid & oil and for use in all kinds of cars, boats, motorcycles, industrial machinery and other equipment. 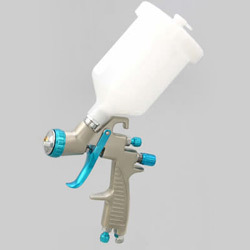 Suitable for use water based paints, oil based paints, stains, sealers, rust prevent oils, and any innocent liquids. 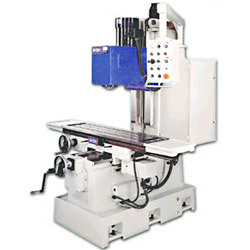 MW0800-035 vertical turret milling machine have 4 subtype: 2S; 2VS; 4S; 4VS. 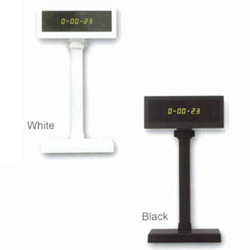 They are different in motor type (V means variable speed), and table size. 2. 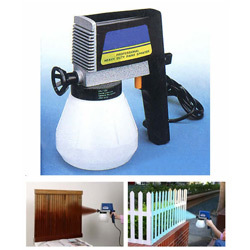 Suitable for: piano, furniture, machinery, car, elegant materials. 1. X,Y,Z travel: 890x407x407 mm. 2. Table size: 254x1270 mm. 1. X,Y,Z travel: 820x380x360 mm. 2. Table size: 305x1270 mm. 4. 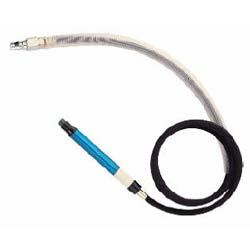 3 Meter hose (PVC). 1. The main column is made of FC-30 cast iron. 2. 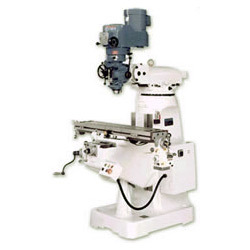 The radial arm is adopted bolt setting. 3. Each transmitting component which are equipped safety limit switch for protecting. 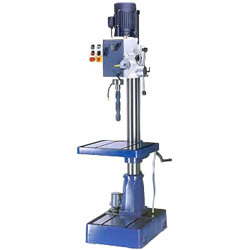 Hydraulic drilling machines for steel processing. 1. For cutting DIA. 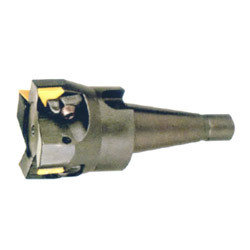 6-37mm (1/4"-1-1/2"). 3. For cutting soft pipe, rubber hose as well as polyethylene, thick wall PVC. 1. 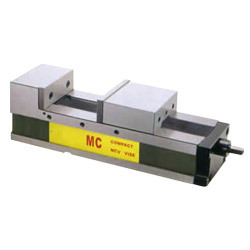 For cutting DIA.12-42mm (1/2"-1-5/8"). 2. 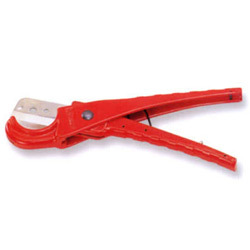 For cutting hard PVC pipe, rubber pipe as well as soft metal pipe. 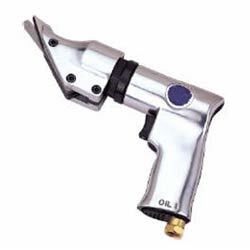 Unique design provides the ability to easily loosen or tighten the plastic pipes and fittings without scratching. 1. 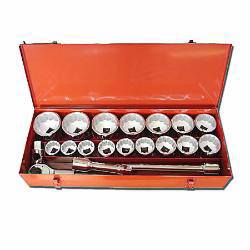 Socket/ hand tool set. 2. Chrome vanadium steel (SAE). 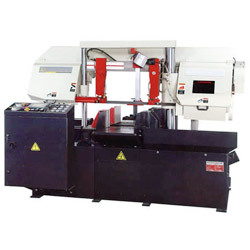 Tapping machines for steel processing. 1. Chrome vanadium steel(SAE & metric combination). 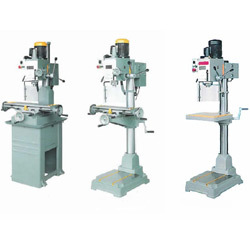 Manual drilling and tapping machines for steel processing. They are difference in cutting capacity. 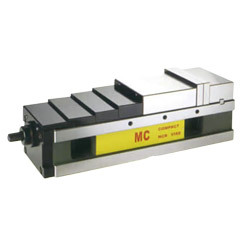 MW1200-023-40; MW1200-023-50; MW1200-023-60 & MW1200-023-100. 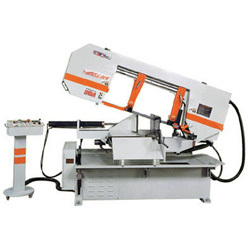 MW1200-024 table automatic feed assembly vertical metal cutting bandsaw has 4 subtype: 40A; 60A; 60A and 100A. They are different in table size. 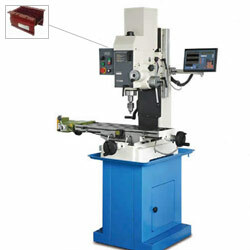 MW1200-024 and MW1200-023 are different in automatic feed assembly table. 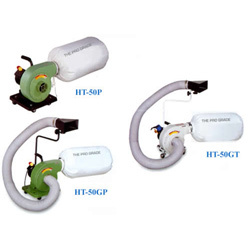 MW1700-001 portable dust collector has 3 subtypes: 50P/50GP (press base)/ 50GT (tube base). 1. Wide dust hood captures chips dust and debris. 1. 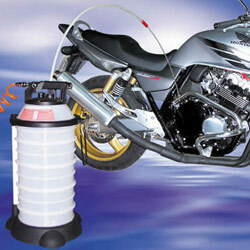 With the canister filter, the operator just need simple to turn the handle 120 degree for cleaning the dust. 1. 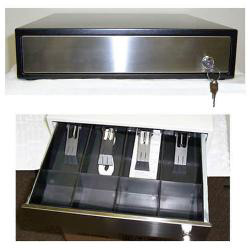 Heavy duty metal drawer with keylock. 2. Stainless steel front panel. 4. 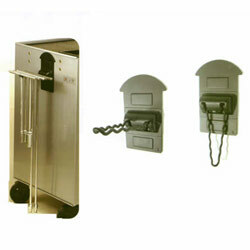 3 position lock provides maximum cash security. 1. 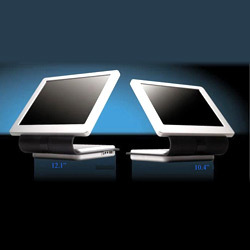 Streamline, slim and ergonomic design. 4. 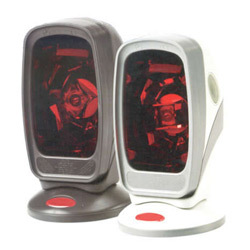 LED scan indicator and programmable beeper. 1. 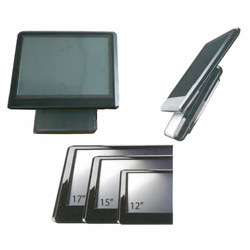 15" TFT LCD panel with well-know 3M touch (8-wire). 2. 1024 x 768 XGA, 16.7 million color, 350:1, 250 cd/m2. 3. 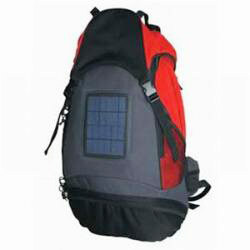 Specially hand-carry device which is easy for carrying. 4. Optional for MSR card reader. 2. Intelligent and cubic design. 1. Color resolution: 16.7 million(8 bits)/262K(6 bits)-optional. 2. Multi-language: by simple OSD selection. 3. 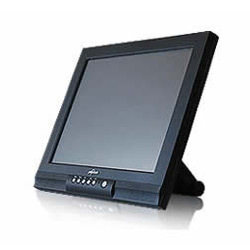 Touch panel: 5 wire resistive touch screen, RS232/USB connector. 4. 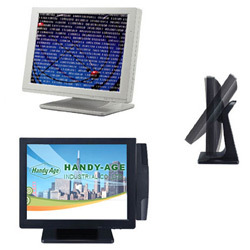 Certification: FCC-B, CE, UL, TUV. 1. For store, restaurant, advertisement. 3. So elegant and so slim. 6. 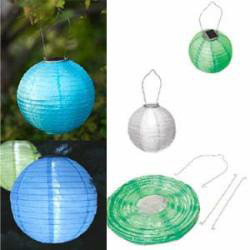 CE, FCC, ROHS approvals. 1. For 5 star hotel, chain store, club, air port (VIP room). 2. 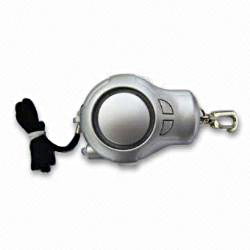 Unique streamlined outlook and state-of the-art design. 3. Slim and small-foot print. 4. Industrial PC motherboard and more flexible. 5. More flexible and optional choice. 1. For normal store, shop, book store, swim pool. 2. High speed and high performance- P4 level CPU (standard celron 2.0G upgradable to 3.2G), intel P4 MP478-PIN. FSB 400/533 Mhz, intel 845GV & ICH4 chipset. 4. Bottom case: no screw in the bottom case. 5. Three-position lock for maximum cash security. 1. 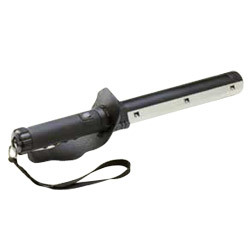 Rugged design with reinforced heavy gauge steel construction. 2. 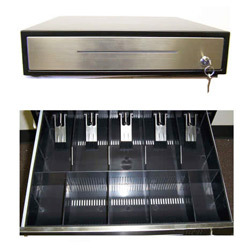 Three-position lock for maximum cash security. 3. 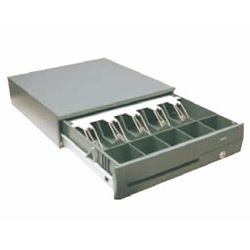 5 adjustable or fixed coin compartments. 4. 5 or 9 fixed bill compartment. 2. Stand-alone LCD pole display. 3. Power and data on same connector when appiled with posiflex POS terminal. 4. Wide operating temperature range (0°C to 50°C). 1. Number of columns: 11 columns x 1 line. 2. 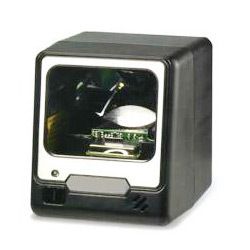 Interface: RS232, USB and Hub-USB. 1. Number of columns: 30 columns x 4 line. 4. Charge time: 4-6 hours. 5. Work time: at least 8 hours. 4. Charge time: 8 hours. 5. Light time: at least 10 hours. 1. 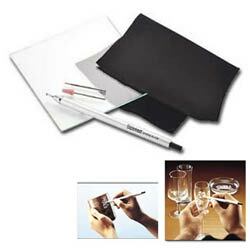 Square paper (in/mm): 3", 4/12", 5/12"/76mm, 115mm, 140mm. 2. Free speed (RPM): 16,000~18,000. 3. Sound level dB(A): 99. 1. Free speed (RPM): 56,000. 3. Sound level dB(A): 95. 7. Air exhaust style: rear. 8. Avg. air cons. (CFM): 7. 3. Sound level dB(A): 88. 6. Air inlet (NPT): 1/4"-18NPT. 2. Free speed (RPM): 1,800. 3. Sound level dB(A): 86. 5. Air pressure (PSI): 90 PSI. 7. Avg. air cons. (CFM): 4. 1. 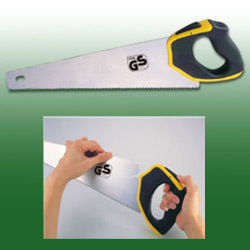 Cutting capacity(gauge)-thinkness: 1.2, 1.6mm. 2. Width of cut (in. ): 7/32". 4. Air pressure (PSI): 90PSI. 5. Air inlet (NPT): 1/4". 6. Avg. air cons. (CFM): 4.2. 1. Hammer mechanism: twin hammer. 2. Max torque (forward): 800ft-lbs/1085Nm. 3. Free speed: 7,500 RPM. 4. Recommend air pressure: 90PSI. 5. Air inlet: 1/4 NPT. 6. Min. hose size: 3/8" I.D. 7. Avg.air consumption: 4.5 CFM. 1. Power supply AC adaptor. 2. Machine size: 140(L) x 25(W)mm. 1. Power supply: 4 size AA bateries. 1. Power supply: AC operated. 2. 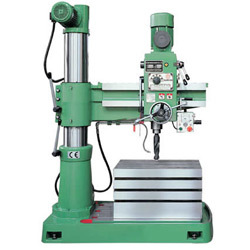 Machine size: 195(L) x 50(W)mm. 1. Power supply: AC adaptor. 2. 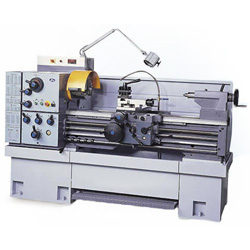 Machine size: 225(L) x 38(W) mm. 3. Machine weight: 1.493 kgs. 1. 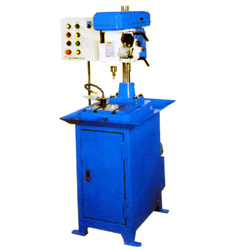 Machine size: 120 x 10mm. 1. Power supply: 2 size AA bateries. 2. 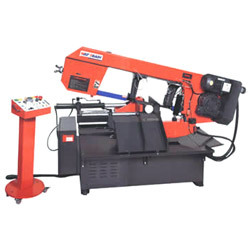 Machine size: 148(L) x 45(W)mm. 2. 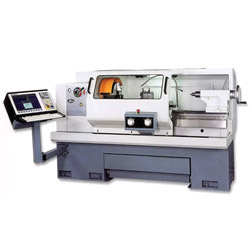 Machine size: 175(L) x 41(H) x 51(W)mm. 2. 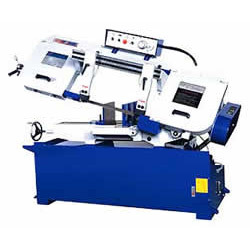 Machine size: 160(L) x 50(W)mm. 2. 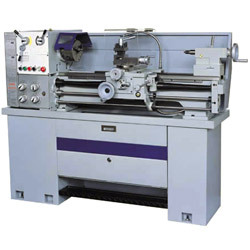 Machine size: 55 x 230(L) mm. 1. Material: polycrystal silicon + aluminum body. 3. LED life: 100,000 hours. 5. Lighting time: 4 hours under the sunlight 8 hours. 2. 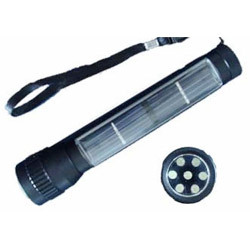 Ni Cr battery: 3pcs 600mA. 4. LED Mcd: >13,000,7pcs LED. 1. 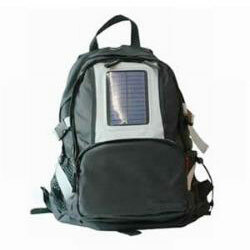 Material: monocrystal silicon + aluminium body. 3. 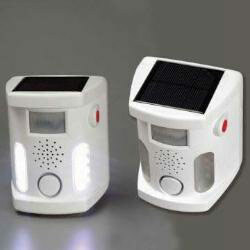 Ni Cr battery: 2pcs 600mA. 4. LED life: 100,000 hours. 5. LED MCD: >13,000,10pcs LED. 1. Material: amorphous silicon + poly resin. 3. NI CD battery: 80mA. 4. 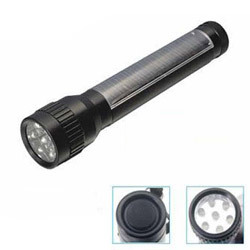 LED MCD: 13,000,1 pc super bright LED. 5. Charge time: 8 hours. 6. Work time: 8 hours. 1. Material: polysilicon + poly resin. 2. NI CD/MH battery: 600mA. 3. LED MCD: 12,000,8 pcs super bright LED. 4. Charge time: 10 hours. 5. Work time: 8 hours. 1. Operating temperature range: 5 ~ 40 °C. 2. Backlight display with audible alert. 3. Three digit display 0.000% - 0.199% BAC. 1. 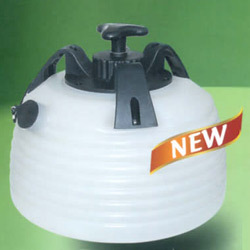 1.8L glass jug with stainless steel base (marking on the jug is only 1.5L). 3. 4 settings: pulse, off, low & high. 4. With 6 blades for ice crushing. 1. Size: 32.6(L) x 30.0(W) x 38.0(H)cm. 2. Power light, brewing light, steam light indicator and coffee ground light. 3. 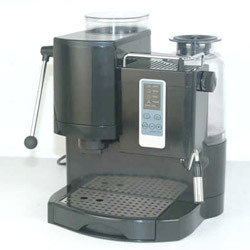 Make espresso coffee and cappuccino and frothy milk. 1. 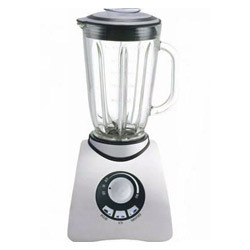 1.5L glass jug with stainless steel base (max. mixing 1.2L). 4. With 6 blades for ice crushing approvals: GS, CE, EMC, LMBG. 1. 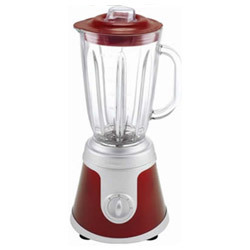 1.5L glass jug with aluminium brushed base. 2. 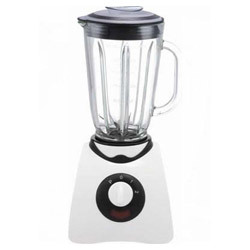 3 Quick button, for pulse, ice crushing, smoothie and a speed control from min to max. 3. 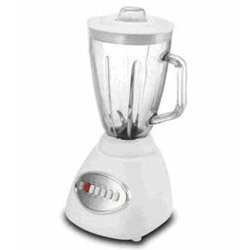 600w motor, with ice crushing and smoothie function. 4. Approvals: GS, CE, EMC, LFBG. 1. 1.5L glass jug with plastic base. 2. 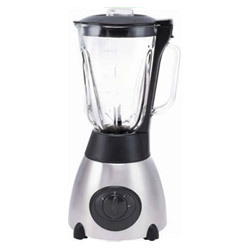 600w motor, with ice crushing and smoothie function. 4. 4 settings: pulse, off, low & high (P,0,1,2). 5. Approvals: GS, CE, EMC, LFBG. 1. 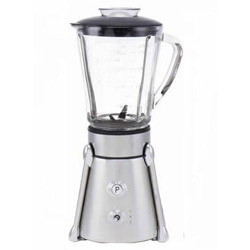 0.8L glass jug with stainless steel base. 3. 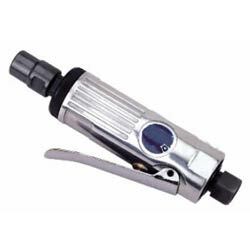 With toggle switch: off, low & high (0,1,2) & a push button for pulse/ice crushing. 4. Approvals: GS, CE, CB, EMC, LFBG. 3. 0 speeds control switch. 4. Approvals: ETL, CETL, FDA. 1. 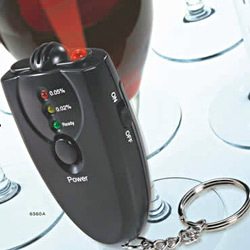 Advanced hot-wire alcohol sensor. 2. 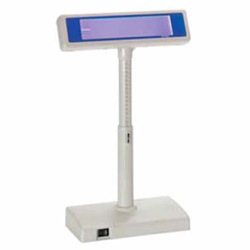 Direct testing process LCD indication. 3. Digital LCD display with light blue backup. 4. 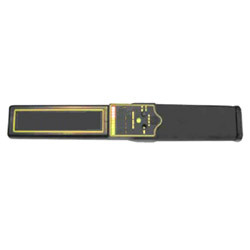 Sensor type: hot-wire alcohol sensor. 5. 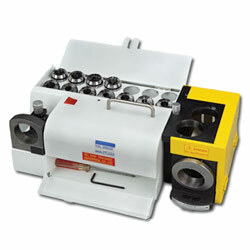 Detectiong range: 0.000~0.200ºC; 0.000~1.000g/L; 0.000~2.000‰ BAC. (1) 0.000% - 0.199% BAC. (3) 0.000 - 0.995 mg/l. 1. Longitudinal travel of table: 230mm. 2. Cross travel of saddle: 180mm. 3. Working table area: 620 x 190mm. 1. Longitudinal travel of table: 185mm. 2. Cross travel of saddle: 120mm. 4. 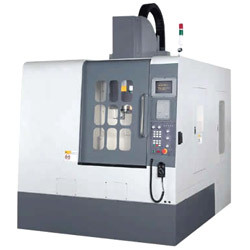 Motor could be rotated 360°, it could increase the grinding function and range of the machinery. 1. 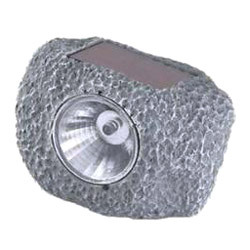 Extra high brightness 10W LED with 4-step switchable light modes: strong, medium, low and fast-flashing. 2. 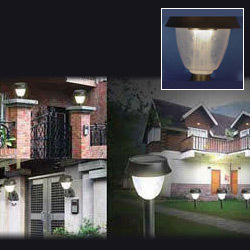 Endurable, solid, light aluminum alloy construction with full immersed waterproof. 1. 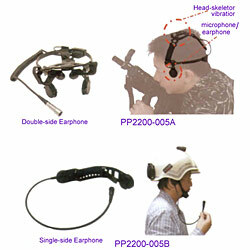 Double-side earphones (A type) for head-wear; single-side earphone (B type) for installed in the helmet or mask for free hand operation. 2. 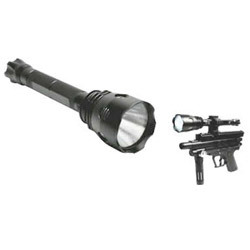 Perfect for military, police, special forces, fire-fighting or rescue missions. 1. Material: case in ABS + ABS + accessories in PC. 2. 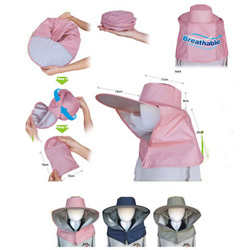 Available color: cream & pink. 1. Materials: 600D polyeater, 6mm PEP interling 190D oxford lining. 2. 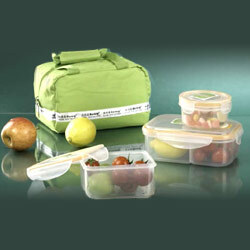 Food container: superior pp (volume 800ml + 500ml + 250ml). 1. 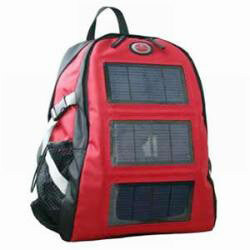 Material: monocrystalline silicon + 600D polyester. 2. 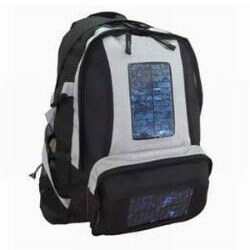 Solar panel: max 1.35w. 3. Charge current: max 225mA. 4. Charge time: 6 hours. 2. 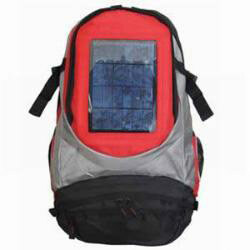 Solar panel: max 2.7w. 3. Charge current: max 450mA. 4. Charge time: min 5 hours. 2. 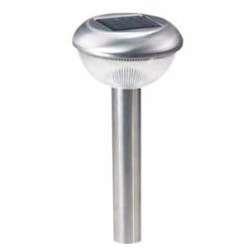 Solar panel: max 4.05w. 3. Charge current: max 399mA. 4. Charge time: min 11 hours. Size: 56 x 150 x 0.7cm. 1. Mat: 3.5 x 24 x 68. 2. Eva brick: 3 x 5.5 x 9mm. 3. Cotton Belt: 72 x 1.5 x 3mm. Size: 120 x 15 x0.2mm, 120 x 15 x 0.35mm, 120 x 15 x 0.50mm, 120 x 15 x 0.65mm. 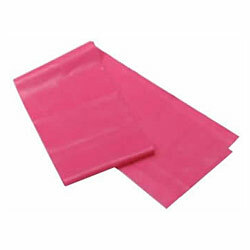 Size: 120 x 15 x 0.5mm, 120 x 15 x 0.35mm, 120 x 15 x 0.20mm. 1. 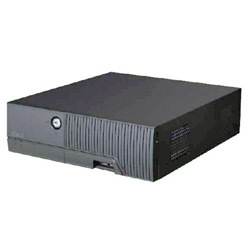 Power supply: single phase AC 110V, 220V. 4. Weight: NW: 23kgs GW: 24kgs. 5. Packing dimensions: L 46 x W 24 x H 22cm. 1. Working table area: 125 x 520mm. 2. Longitudinal travel of table: 185mm. 3. Cross travel of saddle: 120mm. 2. 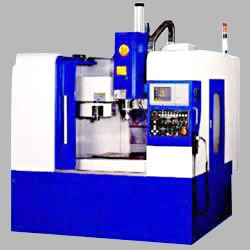 Spindle speed (RPM): O~2500. 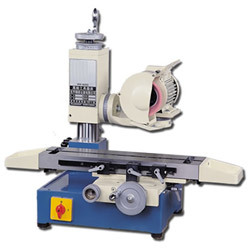 (2) Face mill: 100mm (4"). (3) End mill: 20mm (3/4"). 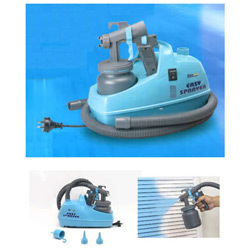 A special device with magnetism that may be optionally attached onto any iron part of a tool box for vehicle and household maintenance and repair, machineries,equipment,etc. 1. A foldable and greatest design for long T-bars. 2. 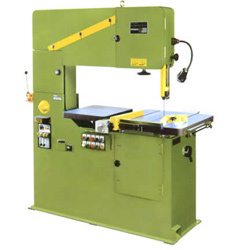 Can be optionally attached onto any iron part of tool cabinets for vehicle and household maintenance and repair, machineries, equipment, etc. 3. 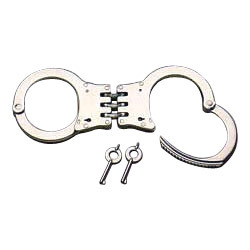 Accommodate more than 5 pieces T-Bars. 1. 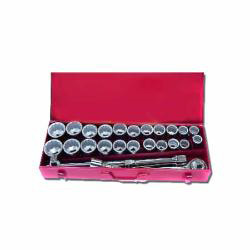 Contents: 11pcs, sockets: 4mm~13mm. 2. 10pcs, bits: Ph#1.2.3 HEX 3,4,5mm; adaptor: slotted 4, 5-1/2, 7mm. 3. 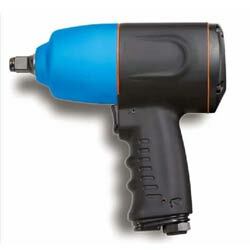 1pc-multi-directional and reversible ratchet driver. 1. 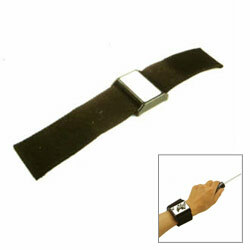 The magnetic bracelet is a convenient helper for a handyman. 2. 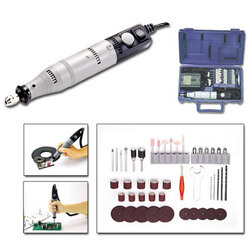 Nuts, bolts, nails, and tacks are held to the magnetic surface for easy access. 3. The magnet can not hold aluminum or brass objects. 3. Output volume: 2 c.c./per struck. 5. Instant "objective-fly-by" automatic wake-up. 6. Easy on-site configuration and upgradeability.